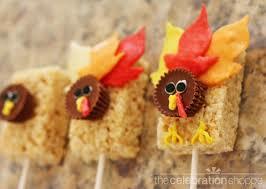 Canadian Thanksgiving is upon us once again! As Whistler prepares for dark nights and snowfall, the Great Glass Elevator prepares for some of the best holidays of the year! 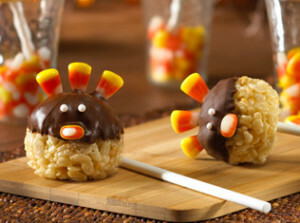 Thanksgiving, Halloween and Christmas! 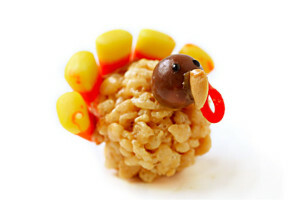 And we are thankful that we are able to provide some delicious products to go along side your turkey dinner this year! 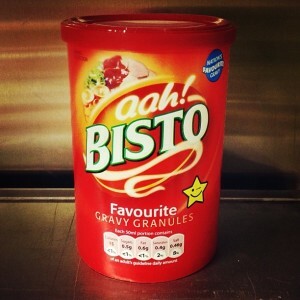 We have Bisto gravy from the UK – a much sought after product in Whistler! If you aren’t a massive Pumpkin Pie fan or want to try something different, try these individual puddings. 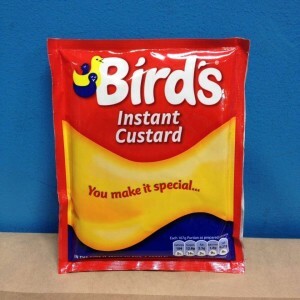 We have had no many requests for different UK products we have extended our British section in the store – and have two different varieties of custard for those who need to make these desserts even better! 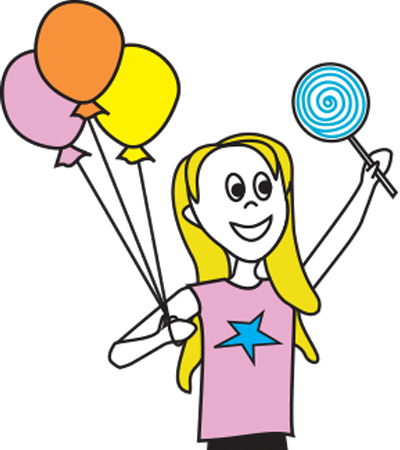 And as ever – we love crafting with candy! 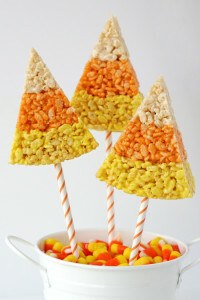 Check out these awesome (and super easy to make) treats using rice crispies and a mix of different bulk candy! We love helping you find ingredients so ask us if you need help finding that perfect candy for your cake decoration! Be sure to pop in these weekend and check out all the new products we have in store and sample our delicious popcorn!